van Zwam, S.H.M. (2009, August 31). 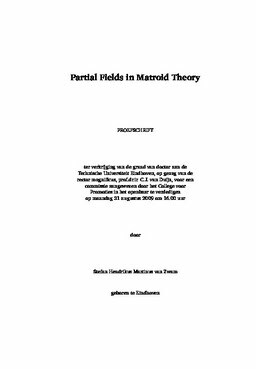 Partial fields in matroid theory.